JASPER -- Work along Ackerman Road in Jasper will continue through Saturday morning. That word coming down yesterday afternoon from city officials. 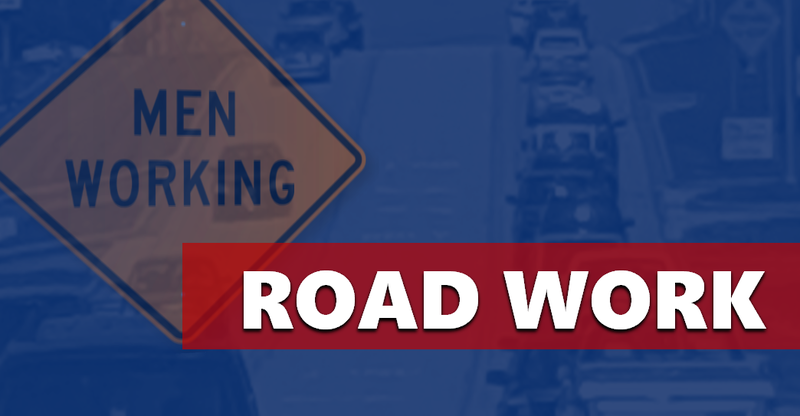 The roadway will be closed during the day between Marie Court and Portersville Road. The road will be reopened tonight, however, with plates covering the cuts from 6 p.m. – 6 a.m. Saturday. That’s when work there will resume on a sanitary sewer tie for the new Jasper Elementary School project.